Germany reigned their World champion title after defeating Argentina by a single goal from Mario Götze in extra-time. It was the world breaking, as the first time European side able to win in none-European venue. 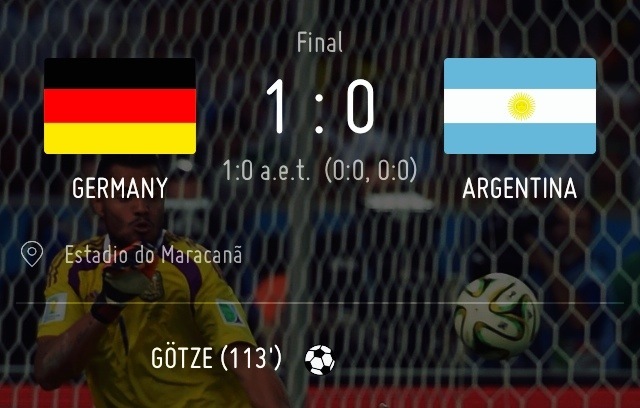 It was Germany fourth title ★★★★. 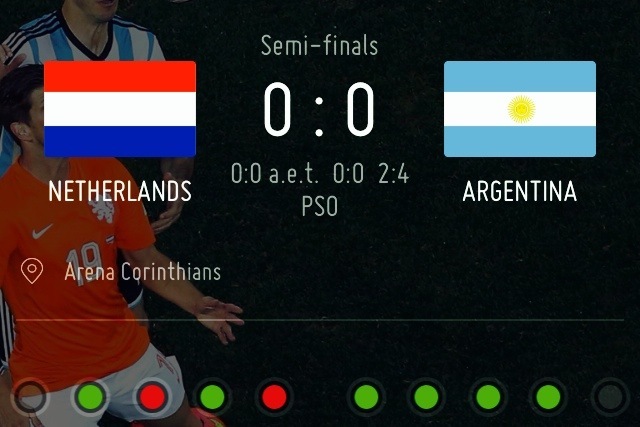 The Oranje took the entertainment award as they overcame the host nation by 3 goals win. 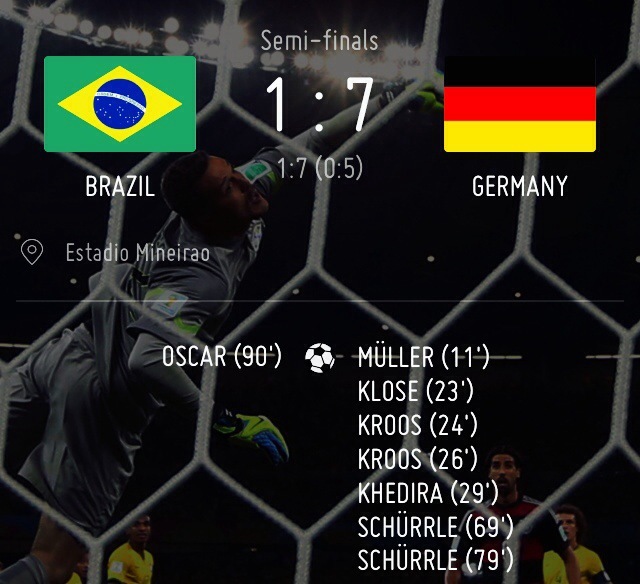 Another humiliation for Brazil, after defeated by large margin on their semi-final campaign by der Panzer. 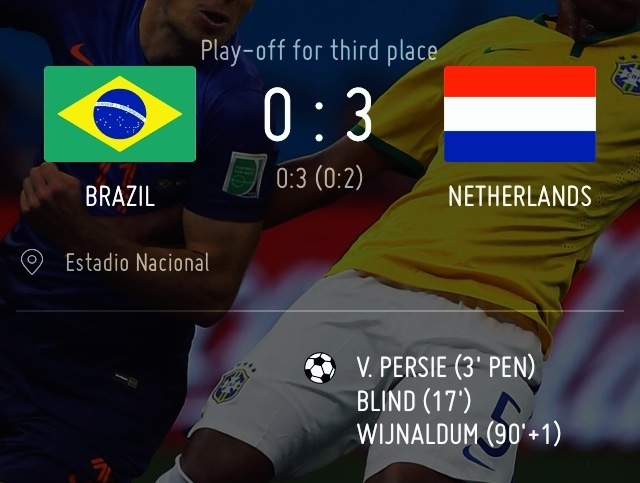 Van Persie added his tally but failed to be the top scorer of the tournament. Argentina won the game after penalty shoot out. Superb Germany possessed the match with 7 goals toward the Host nation goalie. Oscar scored a late goal (and as entertain for the Host fans) reduced the goal deficit. 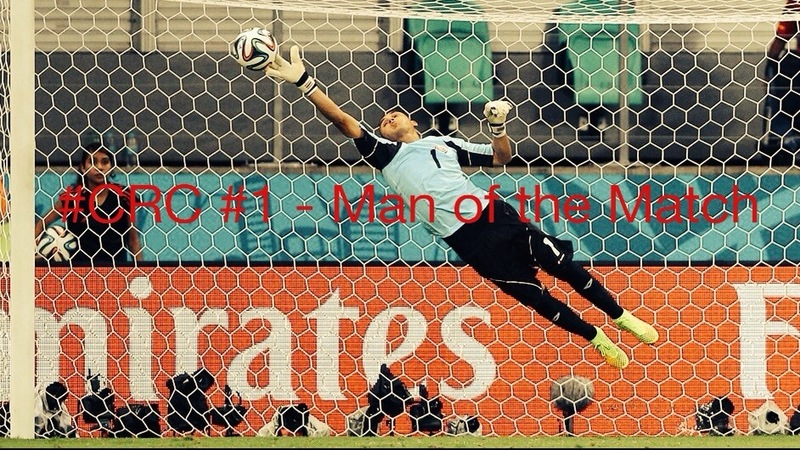 This FIFA World Cup edition #FIFAWC2014 flourished with extra ordinary performance of goalies. 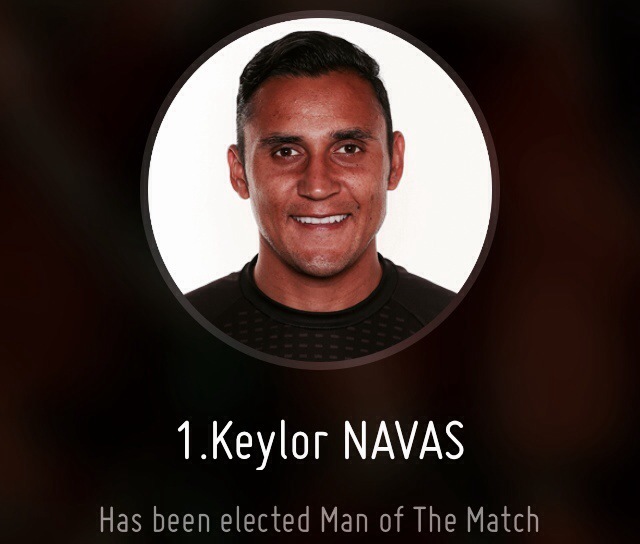 One of them is Keylor Navas of Costa Rica. This #1 shown a heroic saves, that pushed Holland win decided by PSO.